Our team of highly trained and experienced experts are dedicated to high quality customer service. Mike joined Price & Company in 1993 qualifying in 1997. 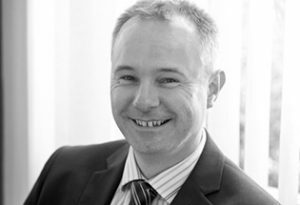 Mike has an extensive client base of largely corporate clients and owner managed businesses across many business sectors. Outside work, Mike is active in most sports, particularly cricket. 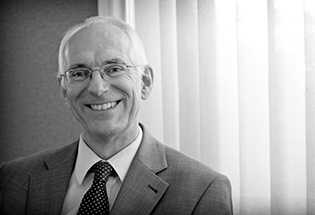 Malcolm trained and qualified in London with a ‘top 20 firm’. 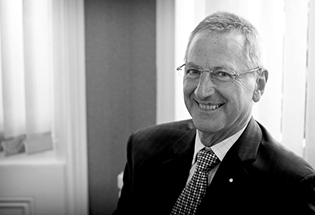 He joined Price & Company in 1984. 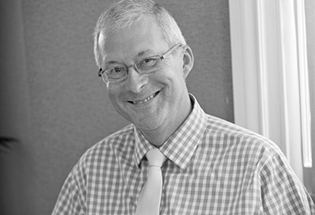 Malcolm is responsible for our corporate department, specialising in auditing and VAT advice. His interests include playing guitar and photography. 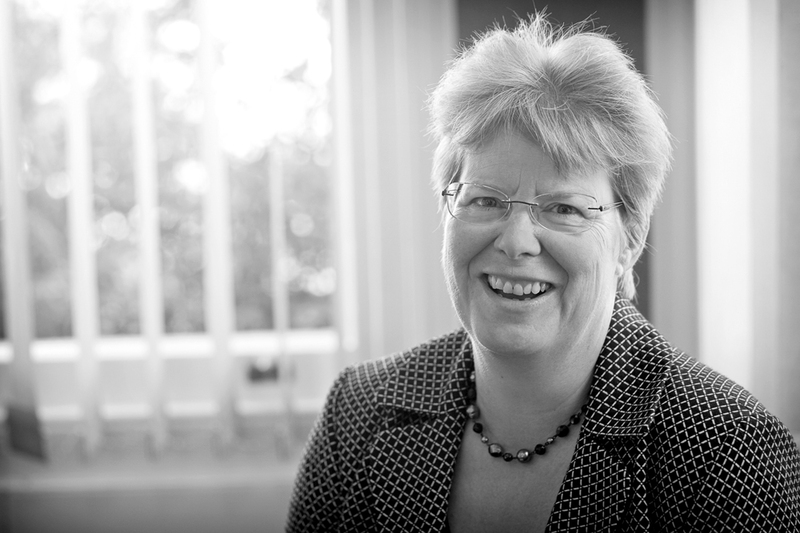 Suzanne joined Price & Company in 1987 and qualified in 1990. 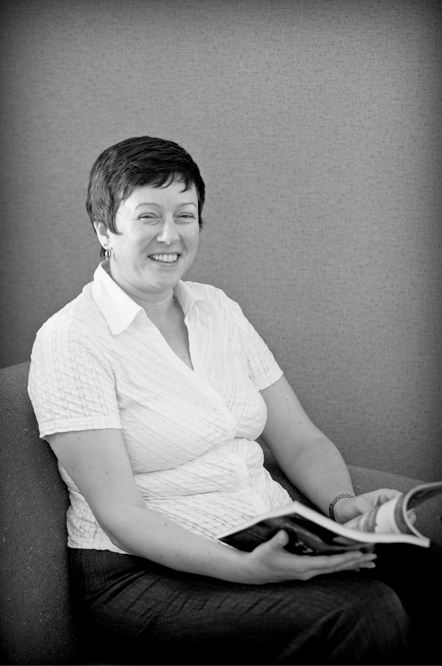 Suzanne enjoys all aspects of general practice work, especially the tax side of things. Outside of work Suzanne is heavily involved with Eastbourne Rugby Club and the Friends of St Andrew’s. Ken joined Price & Company in 1976 from one of the ‘big four’, initially as audit partner and now as a consultant specialising in tax and business advice to individuals and businesses. Being Scottish, his main hobbies are playing golf, badly, and bridge! 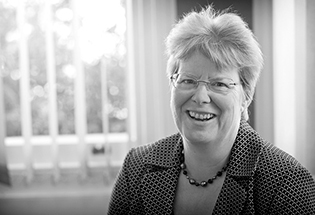 Fiona joined Price & Company as a trainee in 1977 and qualified in 1981. 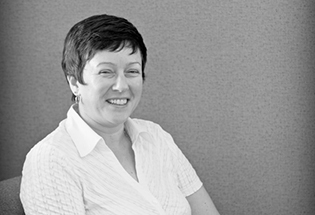 Fiona specialises in personal and capital taxes and the administration and taxation of trusts and estates. Fiona enjoys various activities including cycling. 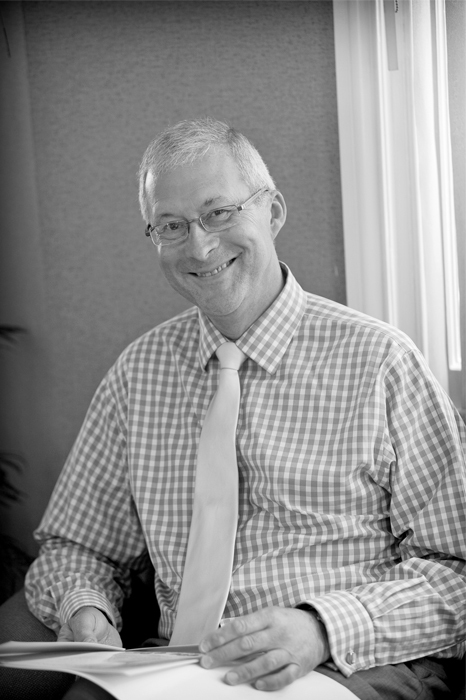 Tim became a partner of Price & Company in 1976 and has been involved in most areas of general practice. 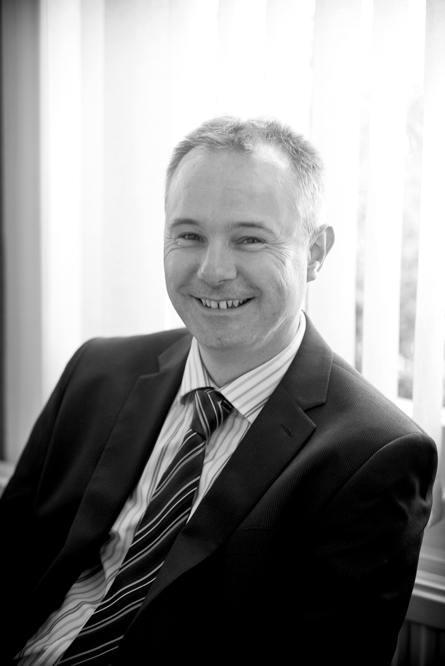 He is now a consultant offering advice for business development. Tim is probably best known locally for his sporting attributes.